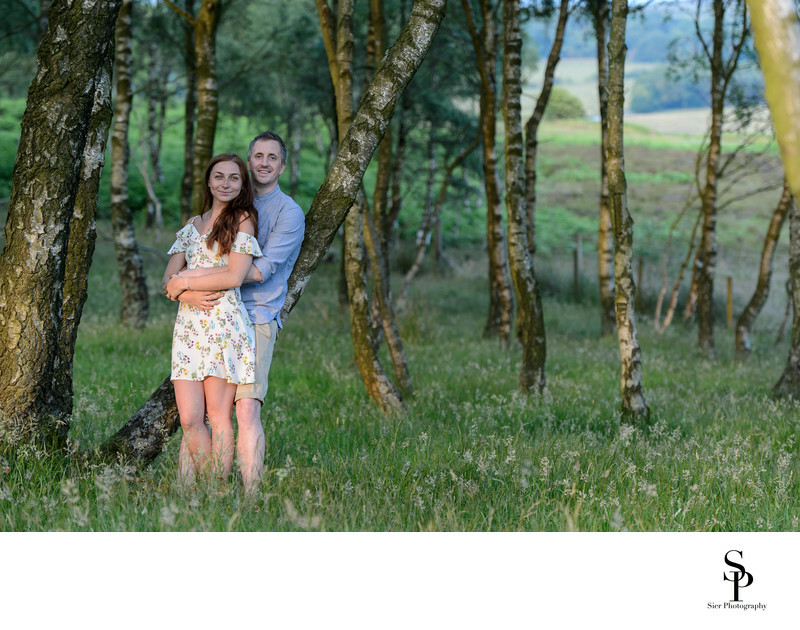 We really enjoy Engagement Photography sessions on sunny summer evenings, this one with our soon to be happy couple is a few weeks before their Wedding. This is a fantastic and much overlooked area for portrait sessions like these but one we love to visit. 1/400; f/3.5; ISO 640; 102.0 mm.